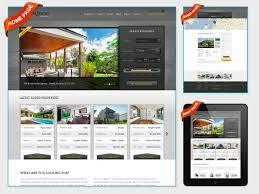 There are a number of companies that provide website services in the real estate industry. These companies often use their websites to showcase work that they have done as well as display important information for their clients. One reason a business remains successful is because it has a successful website. Experienced realtors may look for help in managing or designing their website so that they can focus on their day to day operations. 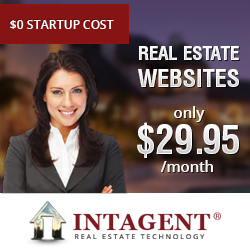 Many realtors find companies that provide website services by conducting an online search. This gives owners a chance to utilize services from a company that can also provide them with continued support if it’s necessary. 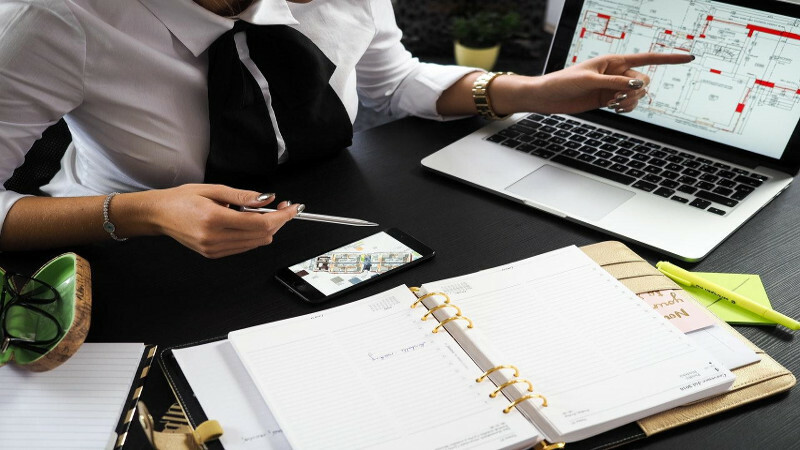 Some people may not completely understand how to effectively design or manage a website, so they choose to hire a company that can help them continue to grow the already successful business that they own. 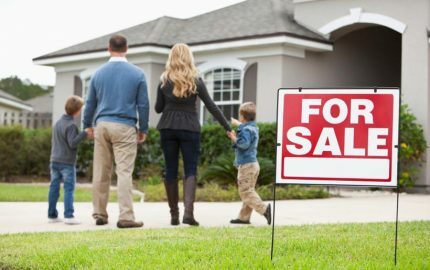 The best websites for realtors are the ones that catch people’s attention and keep them engaged. A website should have the important information that a person is looking for, such as general contact information for the agent or company they work for. 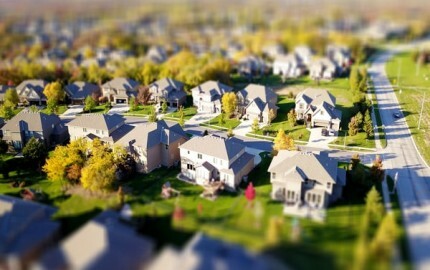 People also want to be able to search available listings as well as utilize interactive features such as taking virtual tours of listed properties. Websites that contain these additional features are much more likely to keep a person engaged and therefore interested in using that particular agent or company. 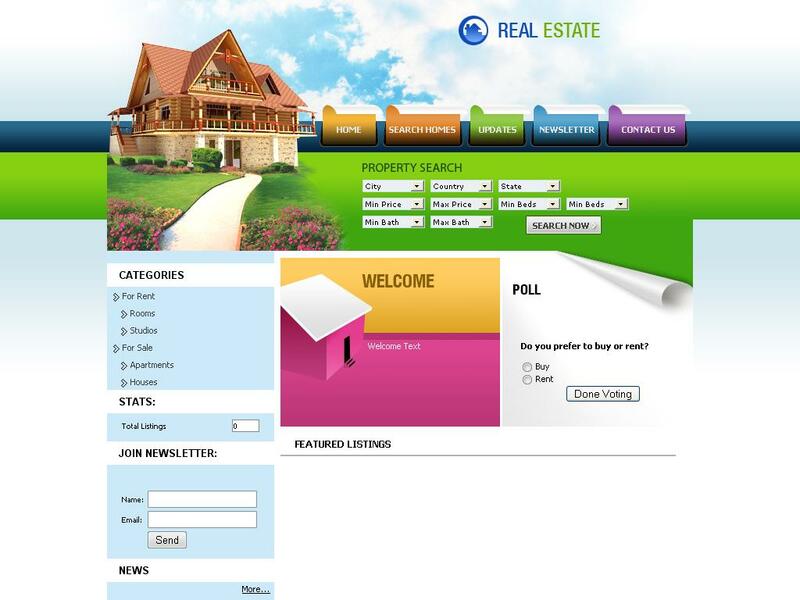 Sometimes the best websites for realtors are designed by people who aren’t in the real estate industry. 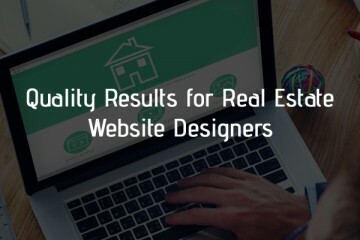 A person can have all the real estate knowledge in the world, but if they don’t know anything about website design their site will most likely not be that effective. 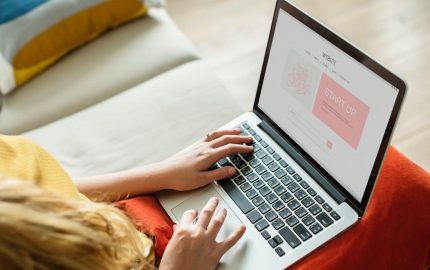 People who are successful at website design can make a website for any industry because they have the skills to make a website engaging as well as useful.